We run several Open Days throughout the year, and take part in the University’s wider Open Days. These Open Days provide prospective applicants with an opportunity to chat to current students and gain an insight into life at Fitzwilliam College. Visitors will have the opportunity to meet our Admissions Tutors and ask questions about the admissions process and courses. There will also be student-led tours of the College throughout the day, including tours of our accommodation, sports field and gym. Students interested in either studying music at Cambridge or as an extra curricular can join our Music Director, Cat Groom, on a tour of our College's well established music facilities. Tour time: 3pm from the Auditorium Foyer. A complimentary hot/cold drink and pastry will be available free of charge in our Coffee Shop, meal voucher to be collected upon arrival. You can book onto the April Open Day here. The deadline for booking onto this event is Monday 22 April 2019. Parents, guardians, family members and friends are all welcome to accompany students at the Open Day and will all receive a complimentary food voucher. Our Director of Studies will be running an English Taster session for prospective English applicants during our Open Day. The Taster Session will consist of: an English taster lecture and talk on applying to Cambridge. As well as an opportunity to meet current Fitz English students. If you’re interested in attending this Taster Session, please tick English as one of your ‘subject area(s) of interest’ on the Open Day online booking form and we will email you with details about the Taster Session. This Taster Day is running in conjunction with the Faculty of Mathematics Open Day. The Taster Day at Fitzwilliam College will consist of an interactive Maths Fair, Q&A session with current Maths students and College tours, view the schedule here.You will be offered a complimentary lunch in our Buttery and following lunch you will be walked over to the Faculty of Mathematics by our Student Helpers for their Open Day (we benefit from being a five minute walk away from the Faculty).You can register for our Taster Day on the Faculty of Maths website. 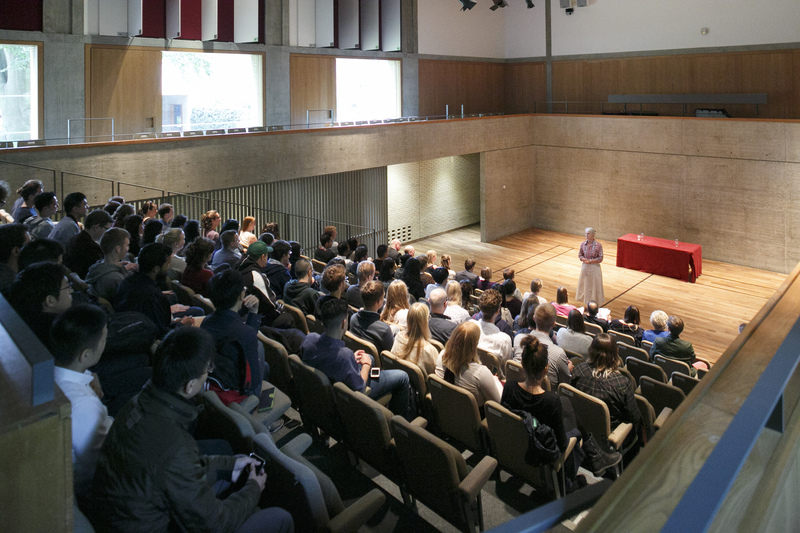 July 2019 - in conjunction with the University-wide General Open Days, Fitzwilliam College will be open to visitors. Date will be confirmed shortly.